We hope all of you are bundled up because it’s the middle of the winter here at Sentai Filmworks. 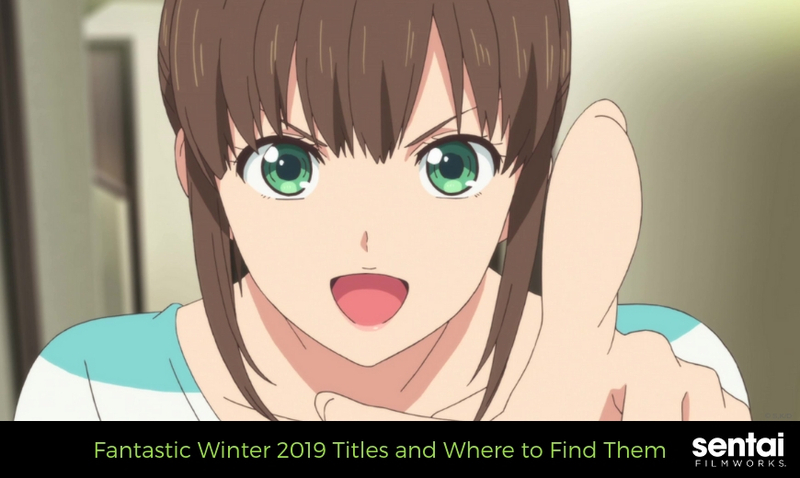 And that means the winter 2019 simulcast season is in full swing! In addition to two continuing titles from last season, we’ve got TWELVE new titles for your viewing pleasure! Clear your schedules, memorize the following list, and head on over to HIDIVE for all of your anime streaming needs! Winter anime is the best. Why? Well, for one thing, it’s winter. Most of us would rather be somewhere else than outside. For most of you, it’s because it’s cold and snowing out there, so we wanted to let all of you know how best to spend your time. As you can see, most of our titles fall on the weekend this season, so you don’t have to worry about walking out into a blizzard to find entertainment. As for us at Sentai Filmworks? We’re based in Houston, Texas. That means the weather can’t make up its mind. So, instead of continually checking our weather apps to see if we need to wear triple layers or just a t-shirt, we’d much rather take the third option and stay indoors where we can just watch anime. 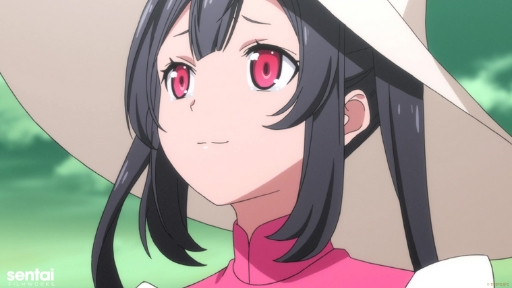 Are you enjoying the winter 2019 anime season? Let us know with @SentaiFilmworks with the social media buttons below! And don’t forget to sign up for our newsletter!